‘The Little Stranger’ doesn’t meet expectations – Cinema or Cine-meh? When Sarah Waters set out to write her novel “The Little Stranger” (published in 2009), she says she never intended for it to be a haunted house story. I haven’t read the book, but if it’s anything like the new movie adaptation from director Lenny Abrahamson (“The Room”), I can believe Waters’s statement. 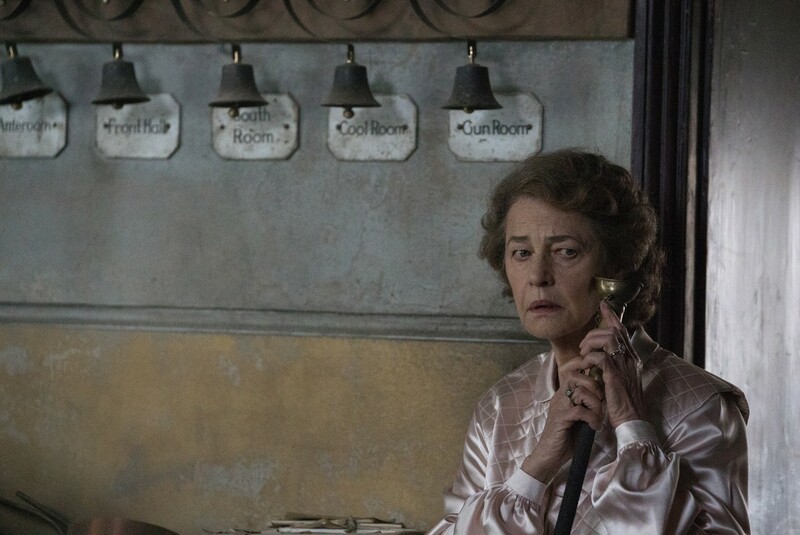 The movie version of “The Little Stranger” never feels much like a haunted house movie, aside from the few and far-between moments when it does. And even then, shaky doors and creaky floorboards aren’t enough to elicit the fear needed to hold audiences’ interest. 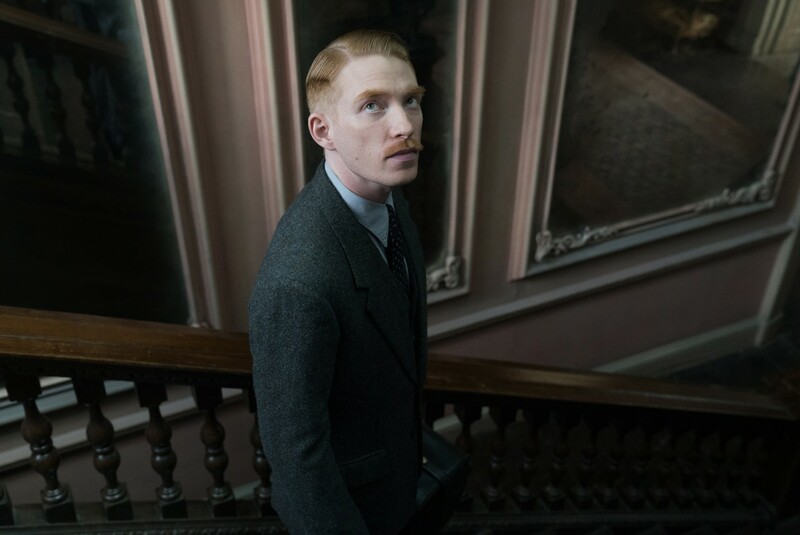 In post-war England, Faraday (Domhnall Gleeson), a former military doctor, returns to his small hometown to work for an old friend in his small practice. When he gets a house call to a decrepit mansion (the very same one his mother used to work at before her death), Faraday finds the once-prosperous Ayres family reduced to just the aging matriarch (Charlotte Rampling), her daughter Caroline (Ruth Wilson), and her son Roderick (Will Poulter). A young maid (Liv Hill) also lives in the building—she had recently been shaken up by weird sounds and feelings of dread. The country doctor dismisses a supernatural cause, and chalks it up to something medical in nature. But the more often he comes back to the house, the harder he finds it to come up with a reasonable explanation. From the moment you see the ominous mansion, you’ll believe that its capable of malevolent things. But it takes a full 30 minutes to see what those things might look like, and another 30 minutes after that to see something else interesting. 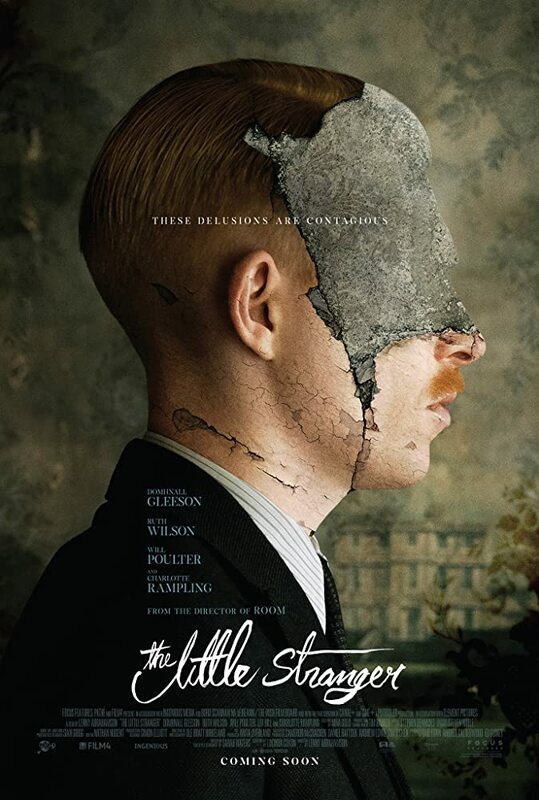 In about 30 more minutes, “The Little Stranger” finally begins to pick up, but that leaves only about 20 minutes that may be worth your time. For a movie like “The Little Stranger,” attention-grabbing subplots are crucial for keeping audiences interested long enough to get to the good stuff. Unfortunately, this seems to be overlooked. A confusingly platonic/romantic relationship between Faraday and Caroline is never cute enough to drive the film. Nor is the tragic backstory of Roderick, whose hobbled gait and mutilated face tell of wartime horrors we wouldn’t want to imagine. Without a lot of answers (or even helpful leads) in the case of the maybe-it-is-maybe-it-isn’t-haunted house, these side stories need to be much more compelling than they are. I give credit to Ruth Wilson (of Showtime’s “The Affair”) for doing her best, but the always-interesting Domhnall Gleeson appears lifeless as the never-married doctor. Is he stoic, sad, or just boring? You start to fear it’s the last. 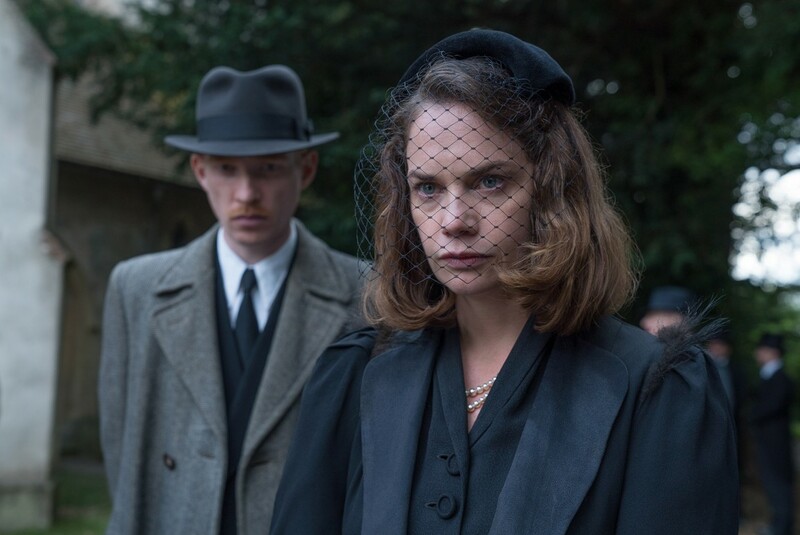 “The Little Stranger” began under promising circumstances—a celebrated author’s novel, a recently Oscar-nominated director at the helm, and a cast of proven talents. But it appears that like Waters, the filmmakers didn’t know what they intended to make, or maybe somewhere along the way they just got lost.